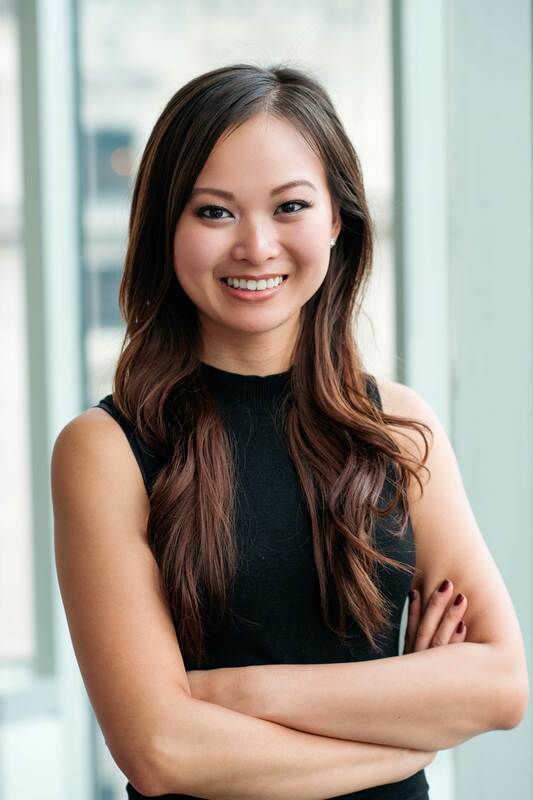 Thuy has experience working with a diverse clientele and incorporates different techniques into her treatments. She recognizes the importance of open communication and tailors each massage to her clients’ goals. She is trained in swedish, therapeutic, deep tissue, prenatal, and sports massage. Thuy is dedicated in using massage therapy for injury prevention, rehabilitation and maintenance of well-being. Click here to book an appointment with Thuy.